The theme for the competition this year was: ‘Floral Tribute for Her Majesty, Queen Elizabeth’s 90th Birthday’. 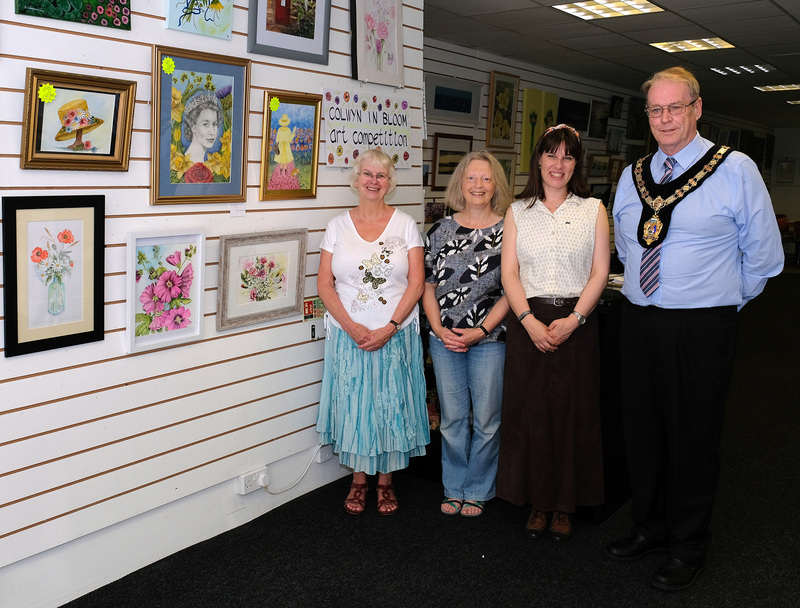 All the entries will be displayed in the Bay Gallery, Colwyn Bay until August. The winning entry has been kindly donated to Blind Veterans UK for display in their Llandudno Centre by Alison Hughes.